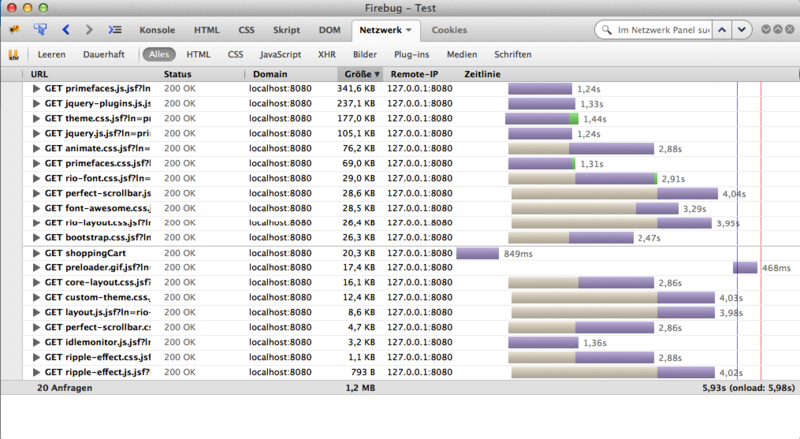 I analyzed my web app with Firebug and I found that the size of the resources (.css, .js) are bigger. How can I improve the size and the runtime? 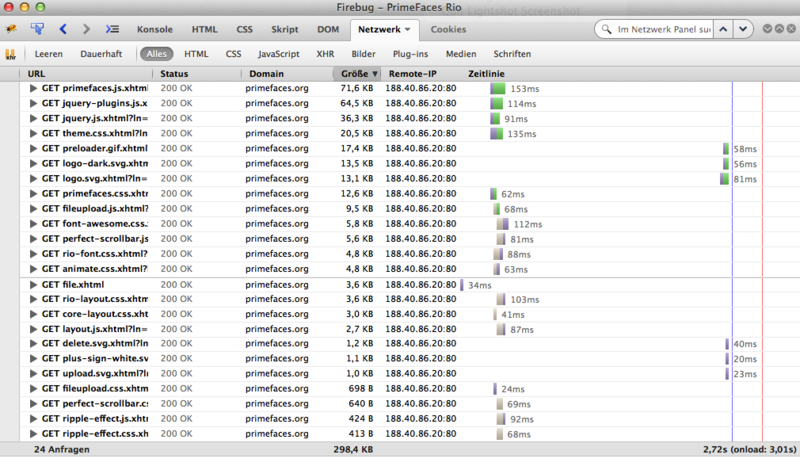 why is the primefaces.js 340kb for me ? Where is the primefaces.js located?